Act One – Truth. Goodness. Beauty. 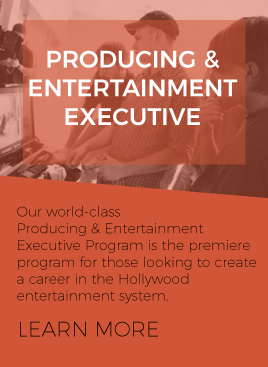 Applications are now open for the Summer 2019 slate of Act One cutting edge entertainment training programs. Check them out now. Act One’s core values are centered around the three transcendentals: truth, goodness and beauty. TRUTH: Madeline L’Engle said, “Our truest response to the irrationality of the world is to paint or sing or write, for only in such response do we find truth.” The art we create can help people see the Truth that lies behind it all. GOODNESS: Goodness is infused in all that we create. Are you being called to do that? Come join us! BEAUTY: Act One seeks to create stories of truth, goodness, and beauty. But what is beauty? Where do we find it? “The Act One Writing Program did more for me in 10 weeks than four years of college was ever able to get me. “More than anything, the community of Act One has encouraged me to keep going in this city. The stories they share have been invaluable. I’m really thankful to have found a group of like-minded people who are also excellent at what they do. “Act One is a huge blessing, both professionally and spiritually. The mentors and speakers are filled not only with wisdom about their craft and the industry but also with compassion for their students. 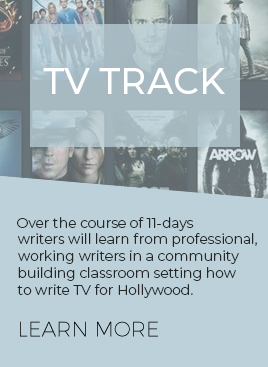 This program really is the perfect place to hone your writing and producing skills for the glory of God and to build a life-long community of believers and fellow writers. “A wonderful concoction of knowledgeable speakers, prayerful team leaders, and dedicated participants. A top notch group of kind hearted and world successful individuals who welcomed us and truly want us to thrive. Our script consultants are all working professionals. 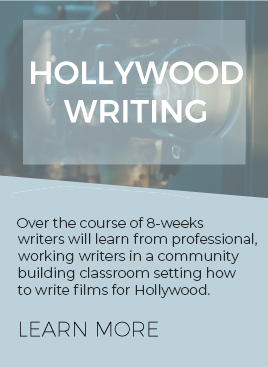 They’ll help you understand how your writing stacks up next to the Hollywood pros. Then they’ll go deeper.